In November 2011, The Killarney introduced our mug club. Buy a membership and your beers for the year will be a dollar cheaper. Become a part of The Killarney lore with your own mug that you can personalize. You will always have a mug waiting for you. 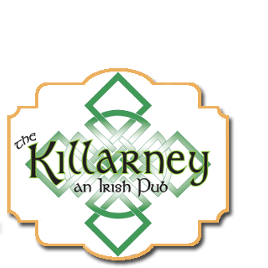 If you want to take a piece of The Killarney home with you our mugs will be for sale, so you can always have a little luck of the Irish with you at home.